Tesla hires Formula One veteran to "revolutionize servicing mainstream cars"
In competitive motorsports like Formula One and NASCAR, the efficiency of a pit crew and mechanic team is just as important as the person behind the wheel. Now, Tesla Motors has one of the best in the business on its side in F1 legend Kenny Handkammer. Tesla CEO Elon Musk recently announced the hire on Twitter, adding that Handkammer will be applying his Formula One techniques to revolutionize servicing mainstream cars. Handkammer will fulfill the role of Global Director of Service Training at Tesla although what exactly that means is up for debate. One thing is for certain, however: Handkammer has been around long enough to certainly know his stuff. The automotive expert spent a total of 25 years in Formula One, winning championships with both Michael Schumacher and Sebastian Vettel. 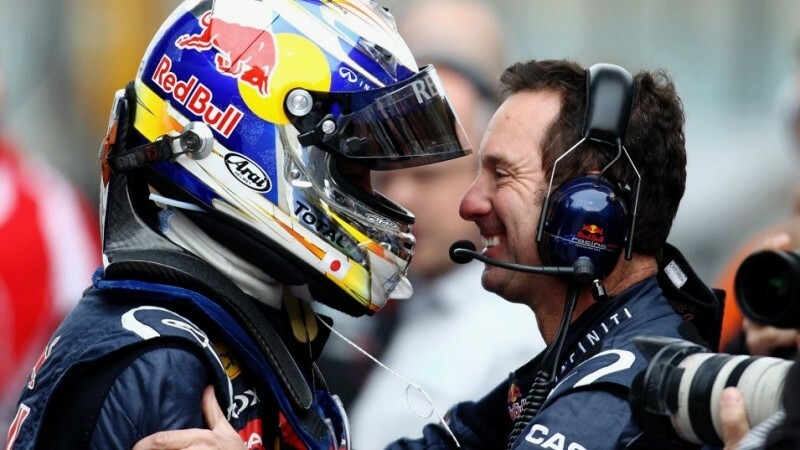 Handkammer was also the chief mechanic on the Red Bull Formula One team that achieved a world record pit stop of just 1.9 seconds back in 2013. Handkammer told Adam Cooper’s F1 blog that he believes he had the best years in Formula One. He wanted a new challenge and now he is with one of the biggest innovators with road cars ever. While the speed and precision of a Formula One crew don’t often translate to standard consumer vehicles, Tesla isn’t your ordinary automotive company. Late last year, the company opened its first Model S battery swap station in which drivers can have a full battery swap performed on their cars in less time than it takes to pump a full tank of gas.